Do you FEEL good? I mean really feel good? Sadly, most people answer “no” to that question. That is the reason I decided to overhaul my entire lifestyle a few years ago. I was tired of not feeling good. I didn’t necessarily feel bad – I just knew that I could feel better. That is when I found Level Thrive. The “decision to change” is one that I think most people come to at some point in our lives. We realize the habits we created in our teens and twenties do not serve us well in our thirties and forties. But sometimes just “deciding” isn’t enough. We need help. A plan. A push in the right direction. That is where awesome companies like LeVel come in with products like the Thrive Eight Week Experience. Their patent-pending program is simple and effective and can help you kickstart to a healthier lifestyle. 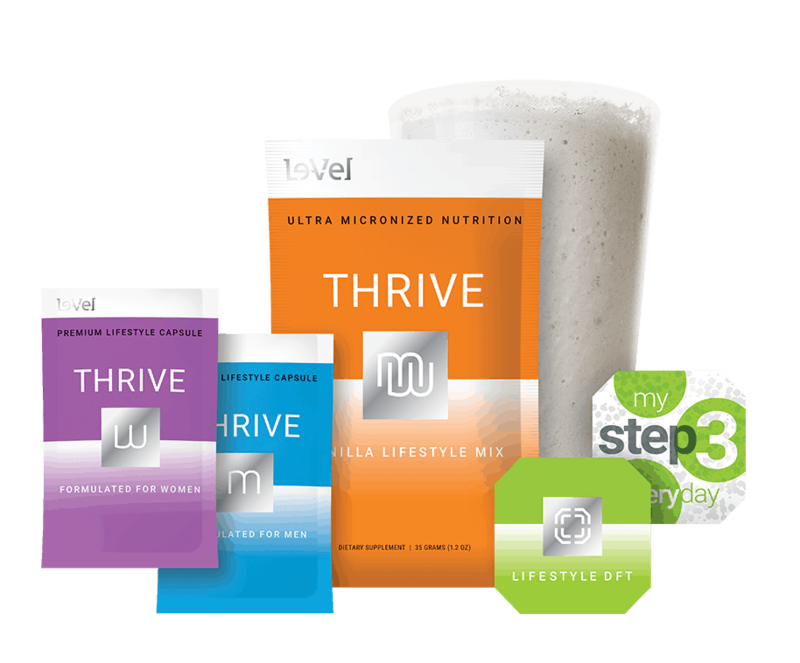 Level Thrive comes from LeVel, a company which is focused on health and wellness and wants to help everyone simply FEEL GOOD. That’s why I was so excited to try LeVel Thrive. 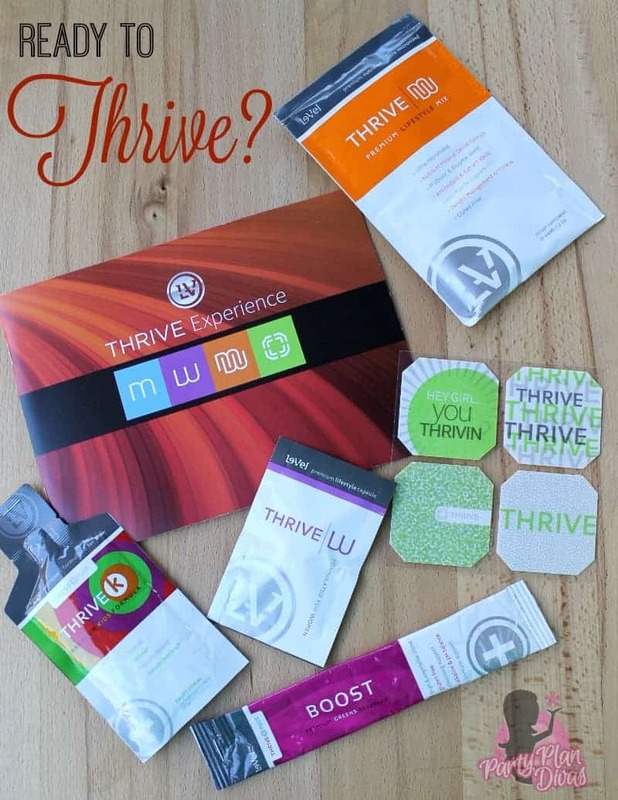 When your body is performing at it’s best, that is when you will feel your best, and that is the concept behind the LeVel THRIVE Experience – to get your body running at its optimum level! The THRIVE Experience includes three products – the THRIVE Premium Lifestyle Capsule, THRIVE Ultra Micronized Lifestyle Shake Mix, and patent-pending Premium Lifestyle DFT (Derma Fusion Technology). Hundreds of thousands of people across the country are having amazing results – from weight loss to feeling more focused, to having more energy – something I think we ALL want more of! Whether your goal is to lose weight, get in the best shape of your life, or simply be the best you can be, we know the 8-Week THRIVE Experience will get you THRIVIN’ in all areas of your life! The plan is simple – take two capsules on an empty stomach in the morning, followed by a super tasty shake 20 minutes later. Then put on the “Thrive DFT” which stands for Derma Fusion Technology. The Thrive DFT is the worlds only transdermal patch which releases the Thrive Lifestyle Formula with a greater absorption rate than any other product. Since the patch stays right on your skin, the time release system will rocket your metabolic rate, promoting clean healthy weight management without aiding in muscle breakdown and deterioration the way many weight loss products on the market do. I have been taking the Thrive Women for more than two years now – and it is by far one of my favorite supplements ever. I take one pill with breakfast and another mid-morning and feel fantastic all day long – even on days where I wear myself out with a long run or two back to back fitness classes. LeVel Thrive gives me great energy without feeling jittery and I can focus so much more when I take it versus days that I do not. 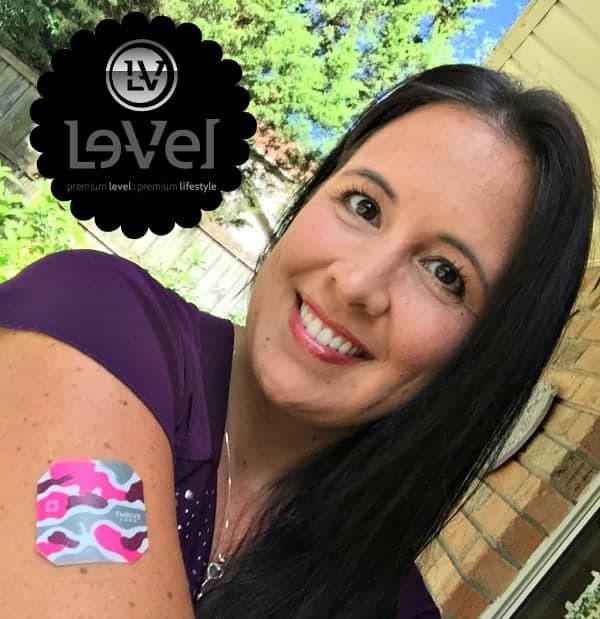 And how cute are these PINK DFT patches?!! You can start your own Le-Vel THRIVE Experience right on the website! If you are passionate about helping others feel their best, you can join her team to help others learn to THRIVE! Check out https://jefrankl.le-vel.com/ to learn all about how you can get involved with Le-Vel!